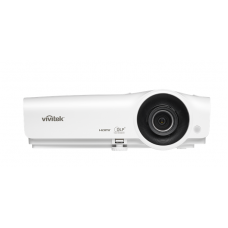 leading manufacturer of visual display and presentation products “Vivitek” is a brand of Delta Electronics that combines latest innovations with technologies. 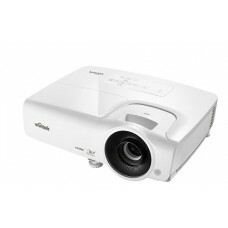 This award-winning firm has extensive variety of projectors that include home cinema, education, large venue and meeting room projectors. 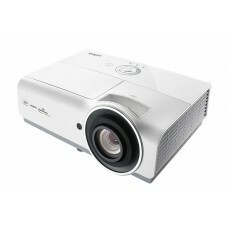 They are the first to introduce full HD & powerful HD LED Qumi mini projectors in the market. 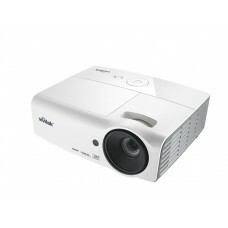 The Qumi is the first portable 3D HD projector that contains Phlatlight based LED source with diamond-pixel compression that can support up to 1920x1080 resolution for approximate 30,000 operational hours. 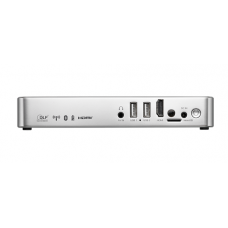 This tiny 617-gram projector has built in microSD card slot with remote controlling feature. 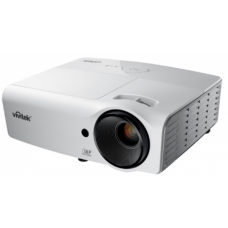 The variety of the Vivitek projectors include 4k, home theater, short throw, Full HD multimedia DLP technologies for entertaining into your living room or for the professional world. 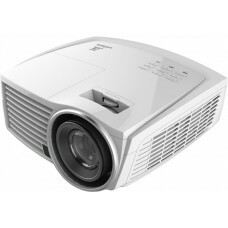 All these amazing hi-tech projectors are available at best price for the market of Dhaka, Chattagram, Rangpur, Rajshahi & Sylhet. 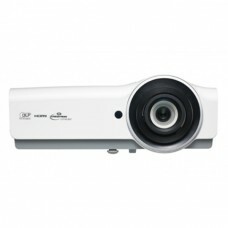 Order online and fulfill your dream of projection having delivered to home.